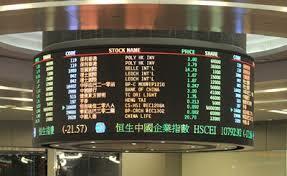 APT Satellite will on September 4th be included in the Hong Kong stock exchange’s Hang Seng Global Composite Index. The news emerged along with the operator’s 6-month results to June 30th which showed flat revenues and a lowering of its all-important fill-rate. Of its 181 available transponders in the fleet they were 68.4 per cent filled. Revenues were HK$599 million ($76.7 million) and slightly down on the same period last year, although EBITDA rose from 82.7 per cent last year to 84.3 per cent in the first-half of this year. APT operates 4 craft over Asia.